푸하하하하하하하!!! 김현중 완전 웃겨!!! 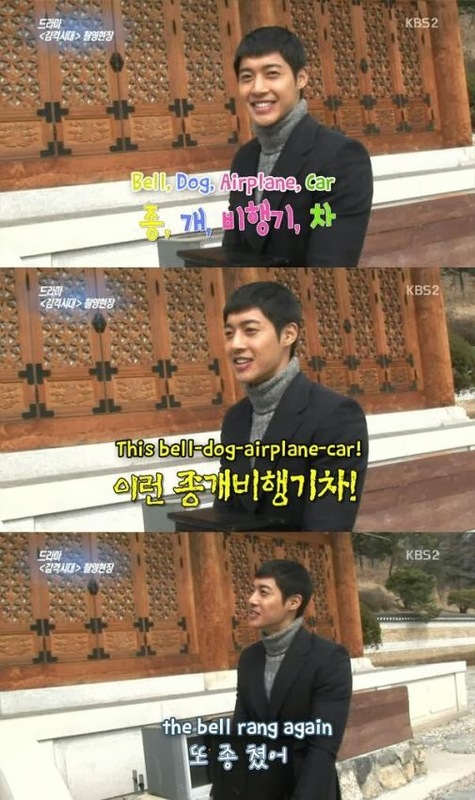 Seriously, I really laughed just by reading the transcription on the pictures and Hyun Joong once again never fails to make me laugh! ^^ Most of you might have read this already but still I wil post this here for those who might have missed seeing it. 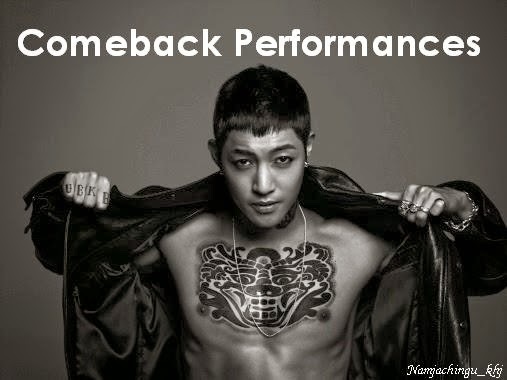 ^^ 김현중 최고!!!!! 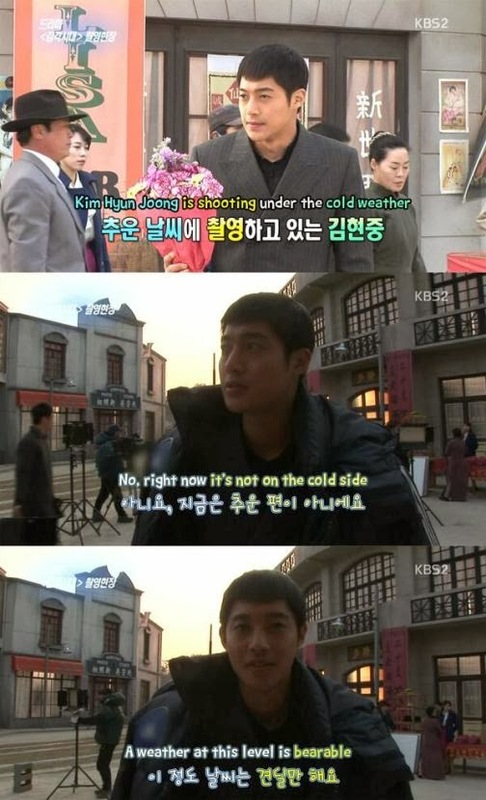 HJ: No, since we've filmed in -20 deg temp. during winter, weather at this level is bearable. [Filming kept getting disturbed by dog's noise, tourists, etc] HJ: Seems like the shooting won't be finished today..
Q:How about loveline between you (JT & Gaya)? ISH: (to HJ) Is there any? HJ: If there isn't, we can create it on site..
ISH: I'm envious.. (to KHJ) Do you like doing it with a little kid?